Sony Announces New Walkman Running Android. Huh? Sony just announced a new Walkman? WTF? 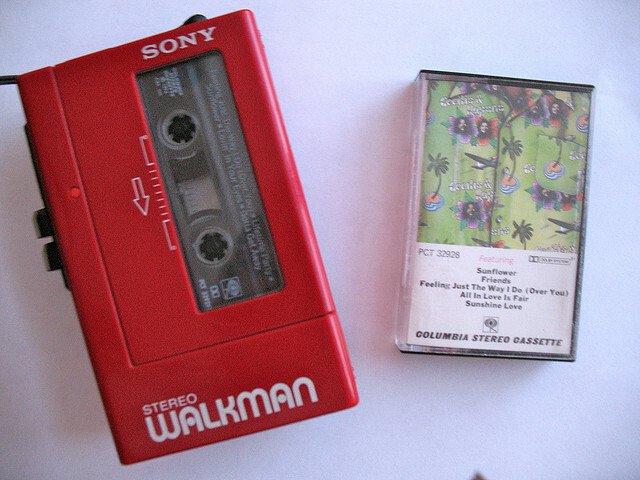 Remember the “Walkman”? I do, it took tapes and it was my best friend in the world. Little did I know, Sony was keeping the line alive. I just got a bit of news in my inbox that made me literally say “WTF?” in the middle of a Peet’s Coffee shop in San Francisco. Not only did Sony announce a new Walkman, but it runs an Android OS. What kind of weird galaxy do we live in today? The company has offered to send me a review unit and I will most certainly give this thing a go and let you know what I think. Both will be available in August, so fire up your respective DeLoreans now.